ATMs and PoS devices require reliable connectivity in order to transmit data from their location to a server, and from the server back to their location. Reliable connectivity is therefore essential, as any drops in communication could result in revenue loss, increased operational cost and reduced customer satisfaction. In the case of ATMs, poor connectivity could result in customer loss or worst, brand damage. In the case of a PoS device, poor connectivity could result in the customer being unable to complete a transaction or merchants being unable to trade. 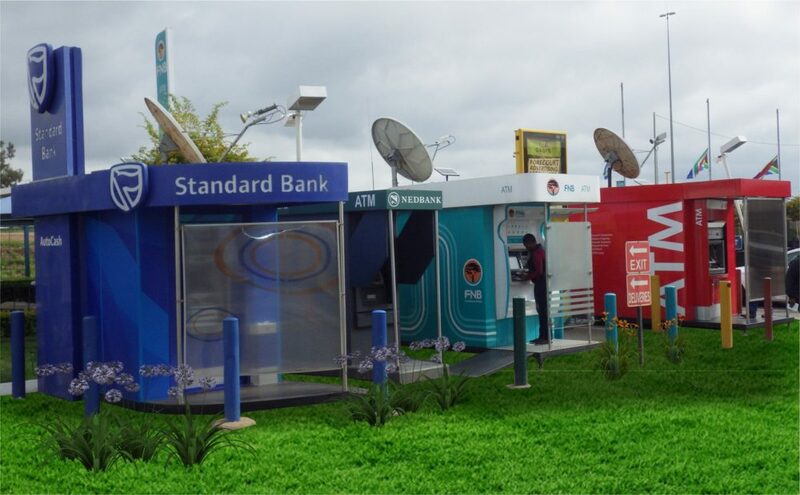 Given the negative impact poor communication has on point-of-sale services leading banks are taking the initiative to provide reliable communication as part of the financial services.